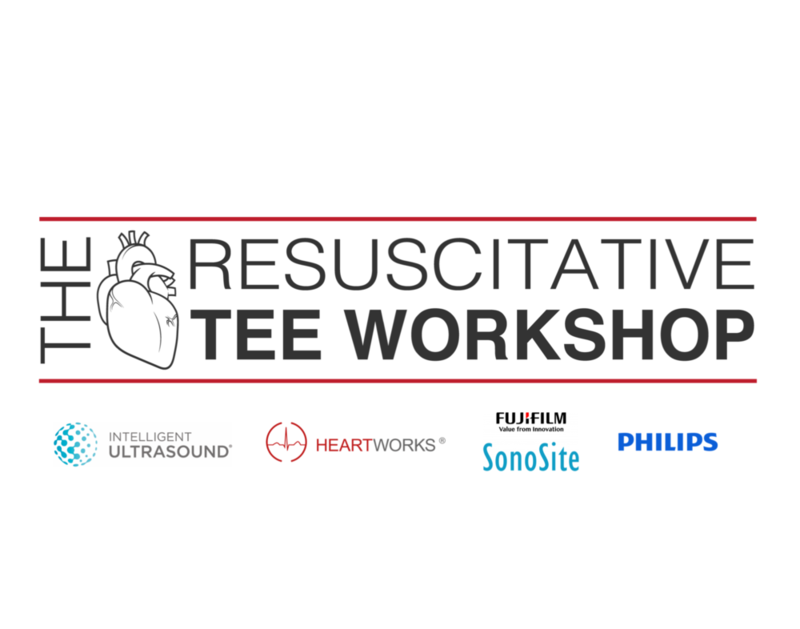 THIS IS A SPECIAL EDITION OF THE RESUSCITATIVE TEE WORKSHOP TO BE HELD AS A PRE-COURSE AT THE 2019 H&R (HOSPITALIST AND THE RESUSCITATIONIST) CONFERENCE. 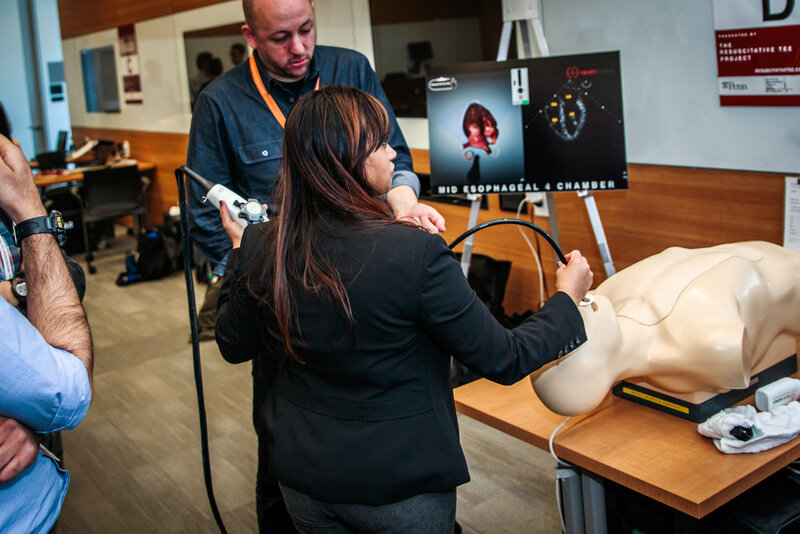 we have 2 back to back workshops on may 21 and may 22. This is a great country because of this city. Without Montreal, Canada would be hopelesS.